Veneers are a way to completely change your smile. You can use them to change the shape of your teeth as well as the size and the color. Before you get ready to get veneers, you should make sure that they are the right option for you. Essentially, you will need to determine if they are worth it to you. Veneers are made of thin pieces of porcelain. These pieces are molded to fit your teeth and attach to the front of the tooth. They are used to improve the appearance of the tooth. While they are usually made of porcelain, they can also be made of other materials such as resin or composite materials. many people use them for chipped or broken teeth, irregularly shaped teeth, gaps between teeth, discolorations on the teeth, or other dental problems that they do not like. They can last anywhere between 7 and 15 years and will need to be replaced. The veneer can be bonded to your tooth without special drilling or shaping of your existing tooth. In extreme cases this may be required but in most, it will not alter your natural teeth. You take care of them just like your natural teeth. There is no special maintenance involved. You can still brush and floss as you normally would. You can select the shade you want. You can choose a bright white or you can choose a more natural shade depending on your preferences. While the benefits are great, there are some other things that you should consider before you have any work done. They do not change color. This is great if you have all veneers in your mouth. However, if you only have one tooth with a veneer on it and your natural teeth change color, as they naturally do over time, then it will be noticeable. With regular visits to the dentist and proper care, this can be avoided. They can chip. Veneers, especially when they are made of porcelain, are delicate and can chip or crack. Because of this, if you grind your teeth, bite your nails, or chew on ice, you may want to think twice. However, if you do not do those things or stop doing those things, you will be a better candidate. Your teeth can decay under the veneer. This can lead to other problems for you and if you have a history of gum disease, weak enamel, or other issues, you may want to consider another option. Veneers can be great for many reasons but it is important to understand both the negatives and positives associated with them so you can make the best decision. 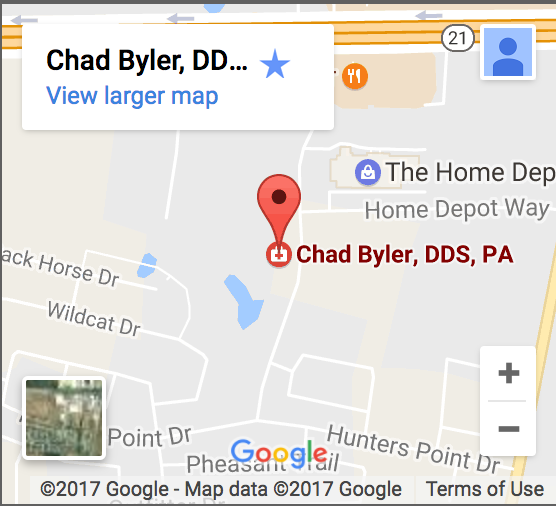 Contact our dentist in Bastrop to learn more.